Canarian surfer from the city of Telde. 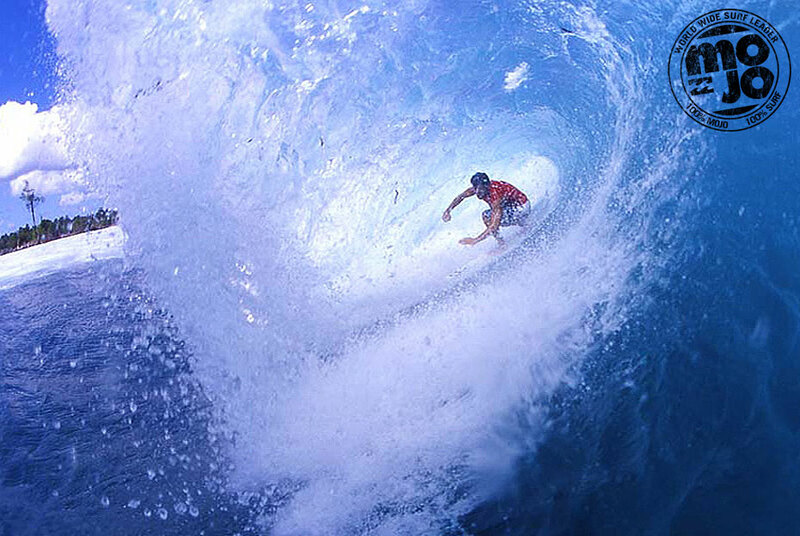 He learned to surf in the Man's Beach, one of the most surfer beaches in this city. He loves to travel in search of good waves. Live and enjoy what you love most with great energy. He delivers in each class providing experience, teaching and motivation to his students. Instructor and Surf Coach Level 1 - TD1.